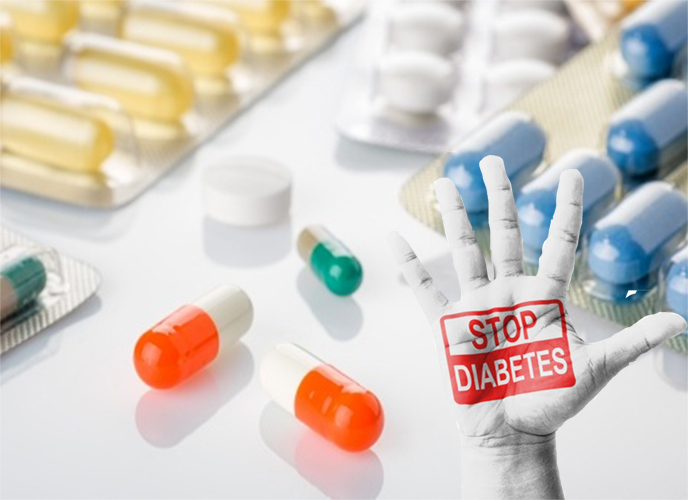 One of the biggest payoffs using the DiabeticWatchers smart Diabetes tracking tool will be taking less diabetes medication or even getting off your medication. Your Doctor will make this decision after reviewing your results and Progress reports. Your Blood Tells it All..